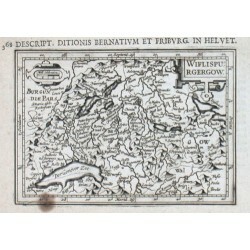 "Wiflispurgergow". 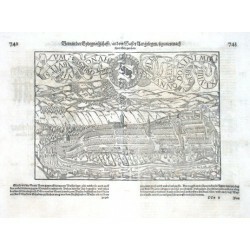 Copper-engraving by P. Bertius published by J. Hondius, 1616-18. With small ornamental cartouche and "Mill. Helvetica". 9,5:13,5 cm.